Craftier Creations: World Card Making Day!! Today is World Card Making Day, who new we had one. 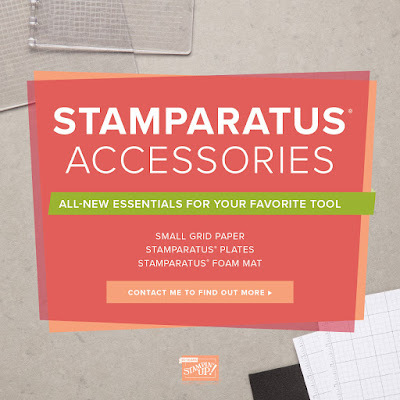 In honor of this Stampin' Up has a week long sale on certain items. Click on the flyer below and see what is on sale. Starting today we also have Stamparatus accessories available.